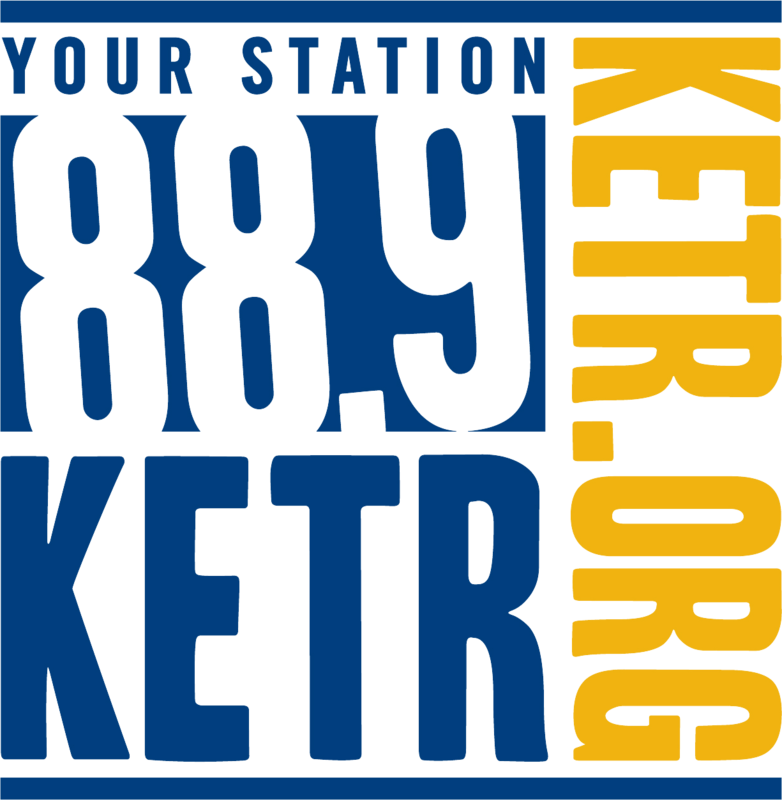 This week KETR's Locker Room began a new segment called "Cowboys Chat", in which Jesus Flores -- a Dallas Cowboys writer for Rant Sports -- talks all things Cowboys. This week's segment featured an interview with former Cowboys tight end Jay Novacek. This week KETR's Locker Room began a new segment called "Cowboys Chat", in which Jesus Flores -- a Dallas Cowboys writer for Rant Sports -- sits down with the Locker Room guys and talks all things Cowboys. 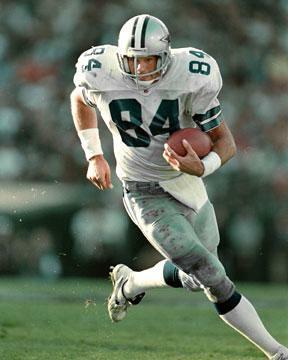 This week's segment featured an interview with former Cowboys tight end Jay Novacek. Robert Reed, interim head coach of the A&M-Commerce Cross Country team, also sat down with the Locker Room today, and discussed the hiring process for the new coach and the Texas Rangers as well. 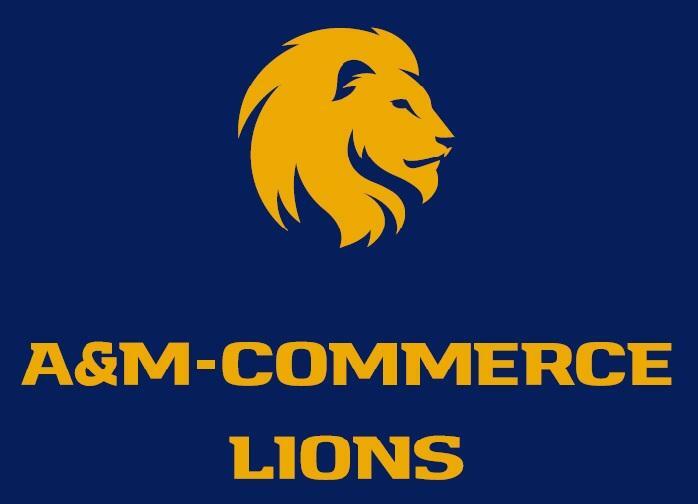 Jesus Flores, a Texas A&M University-Commerce student and aspiring sports journalist, presents profiles of local athletes in his "Spotlighting the Pride" podcast series.